An argument is the process of giving a systematic account of reasons in support of a claim or belief. That type of argument would seem to be quite useful. Good Arguments is a book on logic. That might seem boring to many, but this book is far from boring. I have read a number of books on logic and this is one of the best. The authors explain logic in a way that is both clear and interesting. Although the internet has made things easier in terms of communication, much of it is filled with bad arguments. People assert opinions as facts, and even if they provide evidence, the evidence is often less than adequate. If someone has something good to say, they must be careful in communicating that idea in a convincing way. That is where this book comes in. 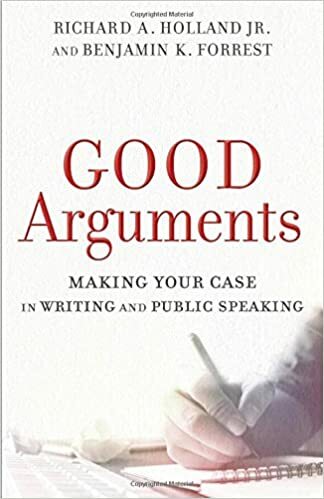 Whether we are communicating through writing or public speaking, we need to be able to assemble and express a good argument. I’m active in the area of apologetics. 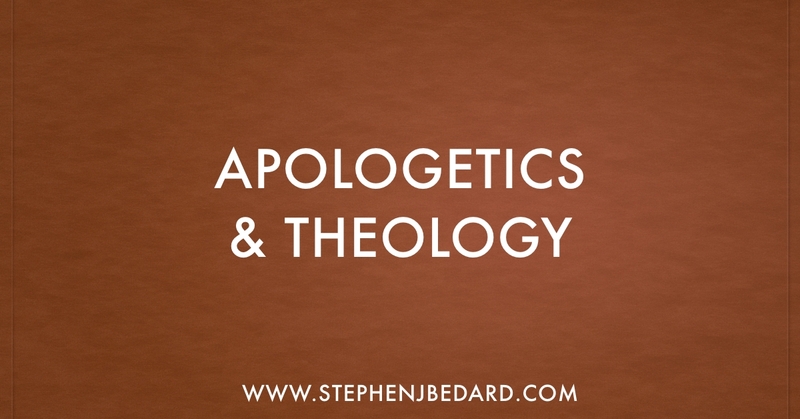 While this book is not focused on apologetics, many of the principles presented in this book are applicable to the area of apologetics. This is a book that I expect to read a number of times. ← What Does Jesus Want Our Churches to Look Like? What Does It Mean For Christians to Stand in Solidarity With Muslims?